We Take Pride in providing our services with unmatched quality, reliability, and affordability. 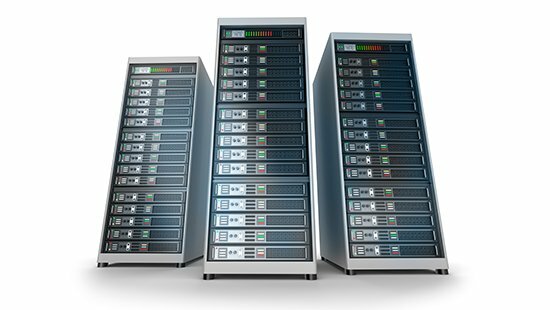 Host Capitol LLC offers a variety of web hosting solutions including shared hosting, reseller hosting, VPS hosting, semi-dedicated hosting, and dedicated hosting. Host Capitol also offers products such as SSL Certificates and services such as an easy-to-use Website Builder and Professional Web Design. Host Capitol LLC is proud to be a US Company located in New Jersey. Host Capitol is a proud US employer and does not outsource its support. Host Capitol is a strong advocate of web security and offers such services. Host Capitol, unlike most hosts, believes in incentives for existing customers! Host Capitol has server locations in two continents (North America & Europe)! Many of our clients attest that they have received a better experience with us, in both our products and customer service team, than any other provider. We are happy to provide our customers with the security of a 30-day money back guarantee to try many our hosting services risk-free. We maintain a loyal customer base consisting of small businesses, corporations, professionals, bloggers, gamers, and more! We offer round-the-clock support within our client portal, as well as Live Chat Support available M-F 9AM-5PM EST. 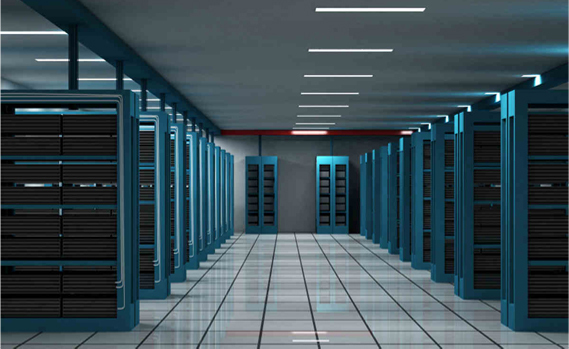 Solid network of the cutting edge servers with reliable power backup, stringent security & state-of-the-art cooling..
We stand by our 99.9% uptime guarantee to ensure your website receives the uptime it needs.